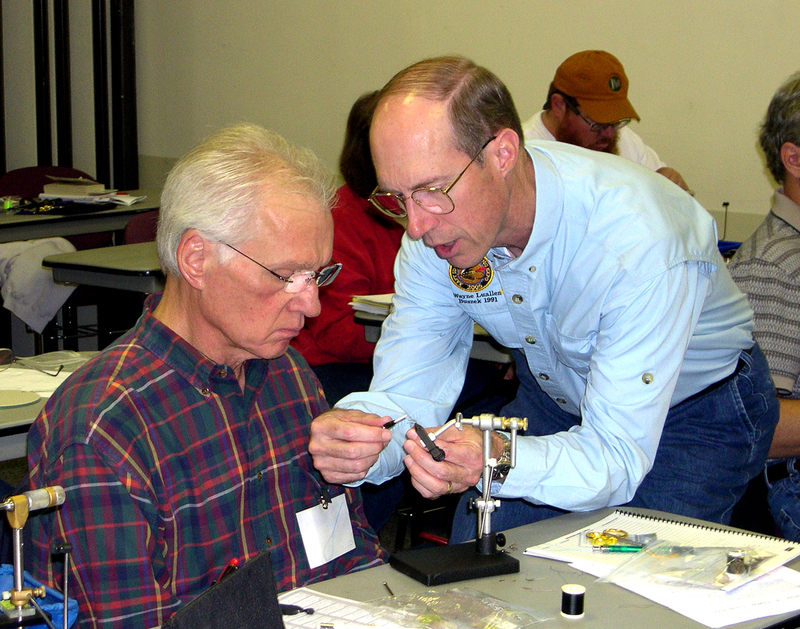 This class will stimulate fly tying curiosity and open the student’s mind to new ideas with a goal of a superior fly in function and appearance. Emphasis will be on understanding "how" and "why." Each student will leave with the desire and skills to be able to explore the "nature" of their materials as never before. The result of the knowledge gained will give them the freedom to allow their materials to work for them rather than force those materials to do what may be unnatural to them. Students will be expected to bring their standard complement of tying tools including two hackle pliers, at least two bobbin holders, hair stacker, and tying lamp and extension cord. It is recommended that each also brings a notebook. All tying materials will be supplied. This is a class NOT for introductory fly tiers. This is a class for folks who are very comfortable at their vise, preferably at least intermediate to more advanced students.